PirateCon 2017 will be Saturday, April 29th in Greater Boston. It will start at 10am and end at 6pm. Conference details and update are at the 2017 PirateCon page. Besides holding talks on a variety of topics, we will elect our Pirate Council and three Arbitrators. Submit your nomination by April 28th. Registration Registration is $10. Youth under 18 are free. You can pay in advance or just tell us you will attend if you prefer to pay at the door or are under 18. Last year we recorded the conference and streamed audio from it. This year we are working on streaming audio and video, so if you cannot make it in person, you can still check it out. We would appreciate any donation you can give to the streaming fund. Speak your Mind If you are interested in presenting or participating in a panel at our conference, sign up. We have six hour-long sessions available. Please sign up by March 26th. 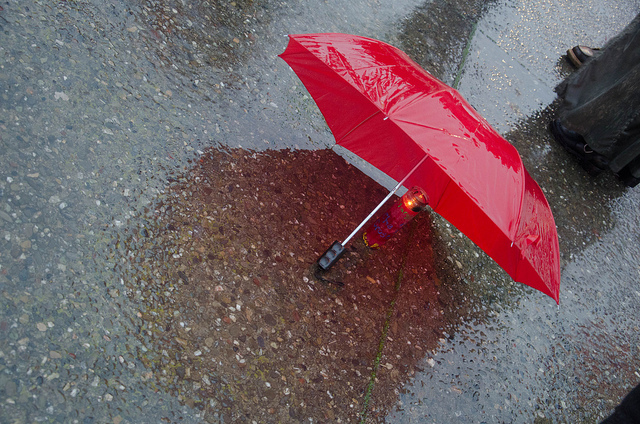 Help us Find a Location Finally, we are looking for locations and would like to chose it at our March 7th IRC meeting. We are working on a couple of places, but would appreciate suggestions for others. Our minimum requirement is a space than can seat 100 people with fast wifi/ethernet that is near public transit. Ideally, we would like a space near public transit with a 100-200 seat auditorium, two to four conference rooms, a place for registration and fast wifi/ethernet. Ample parking in the area is a plus. If you know of any such places (or variations there of) that won’t bust our budget, please email us at info@masspirates.org. There are a number of cryptoparties and other events are coming up over the next few months: 2/22, 6-9pm, Somerville Cryptoparty, The Sprouts, 339R Summer Street, Somerville 3/2, 10am+, Dorchester Cryptoparty, Fields Corner BPL Branch, 1520 Dorchester Avenue, Boston 3/24, 3-5pm, Annoying Legislators for Freedom, Encuentro 5, 9A Hamilton Place, Boston. Alex Marthews, National Director of Restore the 4th, will give a talk on how the Massachusetts legislature really works. 3/29, 6-9pm, Somerville Cryptoparty, The Sprouts, 339R Summer Street, Somerville 4/26, 6-9pm, Somerville Cryptoparty, The Sprouts, 339R Summer Street, Somerville 4/29, all day, PirateCon 2017, our yearly conference We working on or helping with other cryptoparties in Western Mass., Rhode Island, and Boston. More as we firm up the dates and locations. We were planning to run a local campaign workship on February 25th, but the Holyoke Public Library double booked and we got bumped from our scheduled time. If you can help find a new location in the morning or afternoon on the 25th, please email us at info@masspirates.org. If we cannot find a new location, we will reschedule it. If you want to attend, please sign up so we know how many people are attending. 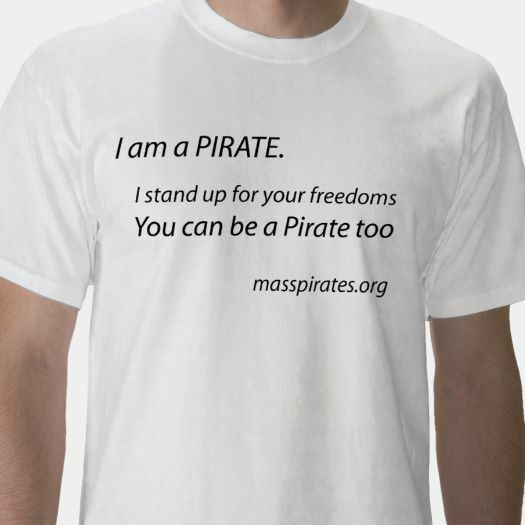 Also, the Mass Alliance encourages Pirates to attend their campaign workshops: 3/4, 9am-5:30pm, Getting Ready to Run workshop, Boston 3/25-26, 9am-5:30pm, Grassroots Campaign Training, Greater Boston 4/29-30, 9am-5:30pm, Grassroots Campaign Training, Western Massachusetts 5/6-7, 9am-5:30pm, Grassroots Campaign Training, Greater Boston Joe T. is working on a series of campaign training videos based on our November talks. At our Democracy/Tech meeting this Saturday, Feb. 18th, 2-4pm, we will set up new software we will test to improve communications between members. The meeting will be in Arlington and is open to all. Email Quartermaster Steve at srevilak@masspirates.org for the address if you plan to attend. If you cannot make the meeting, but want to help, join the Democracy mailing list. Evan Falchuk, founder of the United Independent Party, switched to the Democratic Party recently. It is unclear what will happen to the United Independent Party, but we hope they will continue without Evan’s assistance. Evan spoke at our 2015 conference along with other third-party representatives and he remains an articulate speaker. Good luck to him. If you know any United Independent Party voters, tell them the Pirate Party isn’t giving up. The Massachusetts General Court is still the corporate-friendly legislature that raises regressive sales taxes, gives tax breaks to wealthy corporations, puts banksters’ quest for profits over people’s property rights and exempts itself from our still poor Freedom of Information law. It is a legislature that is 80% Democratic, where incumbents run unopposed in the general election 60% of the time. We are looking for Pirate voters, supporters, candidates and donors. There is no better time to be a Pirate. Concerned about your privacy on-line or the security of your computer or phone? Not sure where to start? Come to a Digital Security 101 Workshop this Sunday, Feb. 5th, 1pm to 3:30pm at the Somerville Public Library, 79 Highland Ave. The 88 Lechmere/Clarendon Hill and 90 Sullivan/Davis buses stop by the library. We will talk about basic practices you can start using and get you started with computer privacy/communication tools. To find out about more such upcoming events, check out cryptoparty.in/boston. Want to bring a workshop to your neighborhood, school or organization? 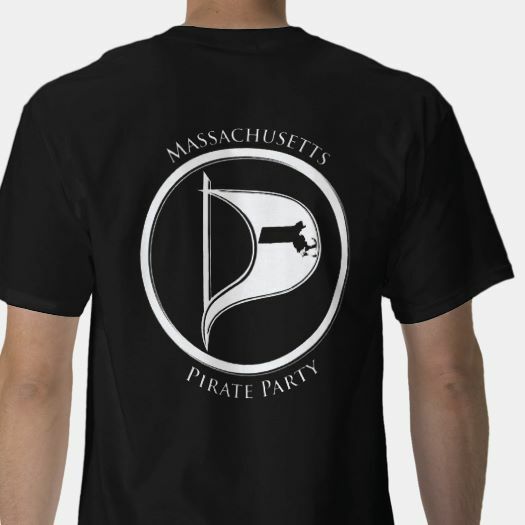 The Massachusetts Pirate Party is happy to help. Contact us at info@masspirates.org. Two events this weekend that Pirates will be at or are organizing: Somerville Sanctuary City Rally on Saturday from 10am to noon at Somerville High School, 81 Highland Ave. Digital Security 101 Workshop on Sunday 1pm to 3:30pm at the Somerville Public Library, 79 Highland Ave. The 88 Lechmere/Clarendon Hill and 90 Sullivan/Davis buses stop by the high school and the library. Hope you can make one or both of these events. We could use your help handing out flyers for the cryptoparty at the rally on Saturday. Thanks!